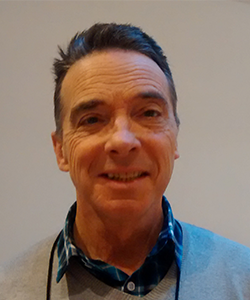 Simon is a widely respected conflict transformation specialist and academic with extensive global experience. He is a facilitator, writer, educator and trainer who has worked in over 40 countries over the past 25 years. He has spent many years living and working in Africa, Europe, the Middle East and Asia supporting action for change. His background is in education and development, as well as conflict transformation, with governmental and non-governmental organizations. In 1991 he founded Responding to Conflict (RTC), an internationally renowned education and training organization based in Birmingham, UK, which for a long time offered trainings to policy makers, academics and practitioners from all over the world.